Risks are evolving rapidly and have manifested security vulnerabilities on educational campuses in ways previously unimaginable. To add to that, budgetary pressure and the need for cost containment has educational institutions under pressure to do more with less. From K-12 schools to universities, educational institutions need to be able to monitor entryways, hallways, and classrooms, and restrict access to secure areas, prevent vandalism, and keep students, staff, and visitors safe. 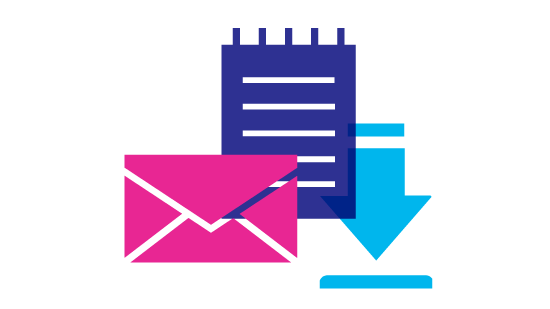 With ever-increasing BYOD by students, faculty, and administrators, educational organizations need to scale bandwidth and provide secure access while meeting compliance standards. 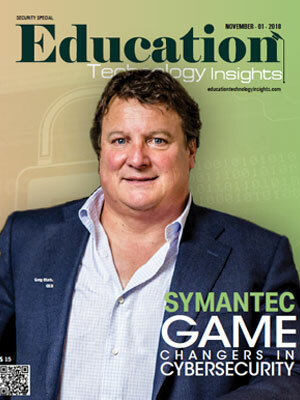 Unfortunately, the recent security breaches in a number of schools in the U.S. have educators focusing less on teaching, and more on how to make their environment safer. As educational leaders seek to comprehend the multitude of threats impacting students on a daily basis, they need a partner who can fully understand the complexities that schools and campuses face today. 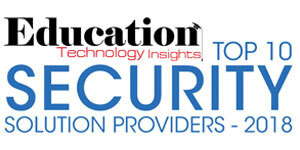 To help CTOs, CIOs, and CEOs find the right security solution provider for the education sector, a distinguished selection panel comprising of CEOs, CIOs, VCs, industry analysts, and our magazine’s editorial board has selected a list of security solution providers that exhibit innovative technologies and strategies for the education sector.